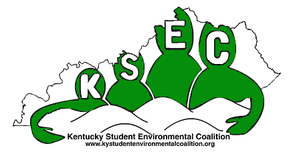 A group of students and other youth is sponsoring meetings in southeastern Kentucky aimed at helping workers move into jobs in technology while staying close to home. Whitesburg hosted one of the meetings this past weekend. Blevins says that might mean developing your own business in areas like web and app development instead of working for someone else. A similar meeting is scheduled for April 15 in Berea.